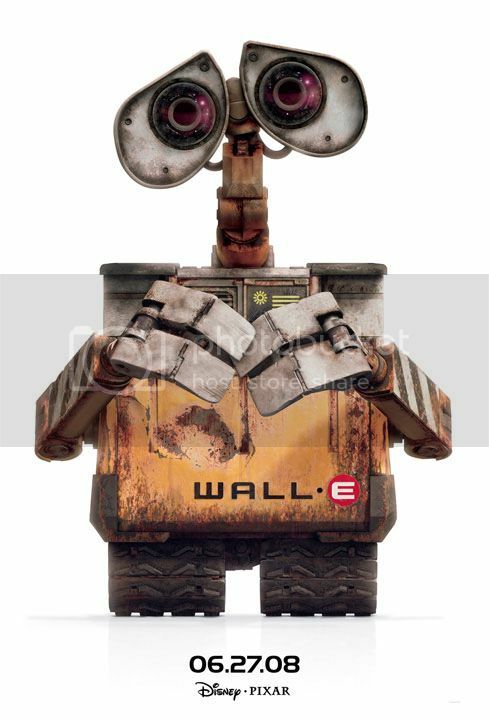 Pixar never fails to create cute characters and WALL-E (Waste Allocation Load Lifter Earth-Class) is not an exemption. Here is an official release of Disney and Pixar's new movie about a robot who discovers its real purpose that might change its fate. The movie is due to be released in June 27, 2008 under the direction of Andrew Stanton (Finding Nemo).